Our wholesale operation is a tremendous part of our day to day business. We have a full staff dedicated to “on the road” sales, installation, and customer support. We work with major auto groups and dealerships, body shops, service centers, and garages. Our team of sales staff and technicians are there to make your job simple. We provide all the product training and installation support you need to generate additional profits just by picking up the phone and calling in work to our dispatch offices. 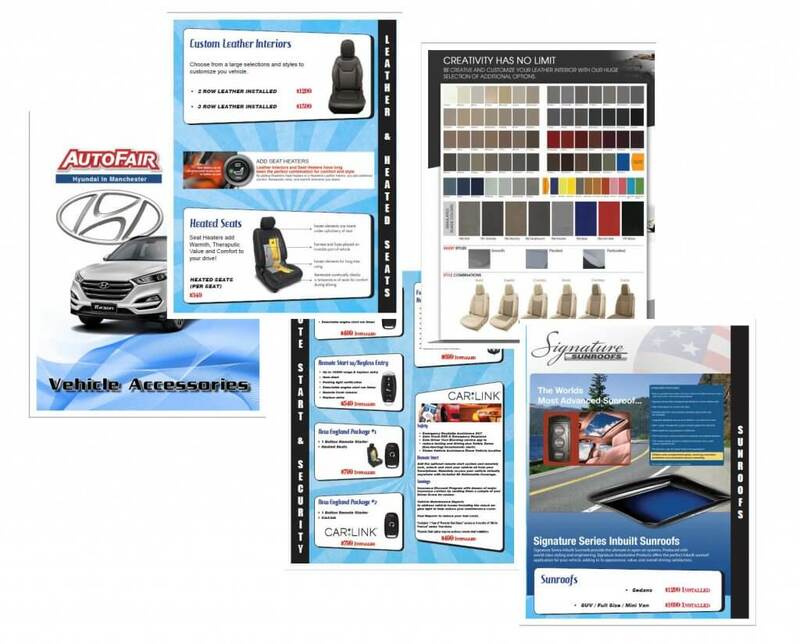 We also provide point of sale marketing materials and custom catalogs designed specifically for, and branded with our reseller’s information. 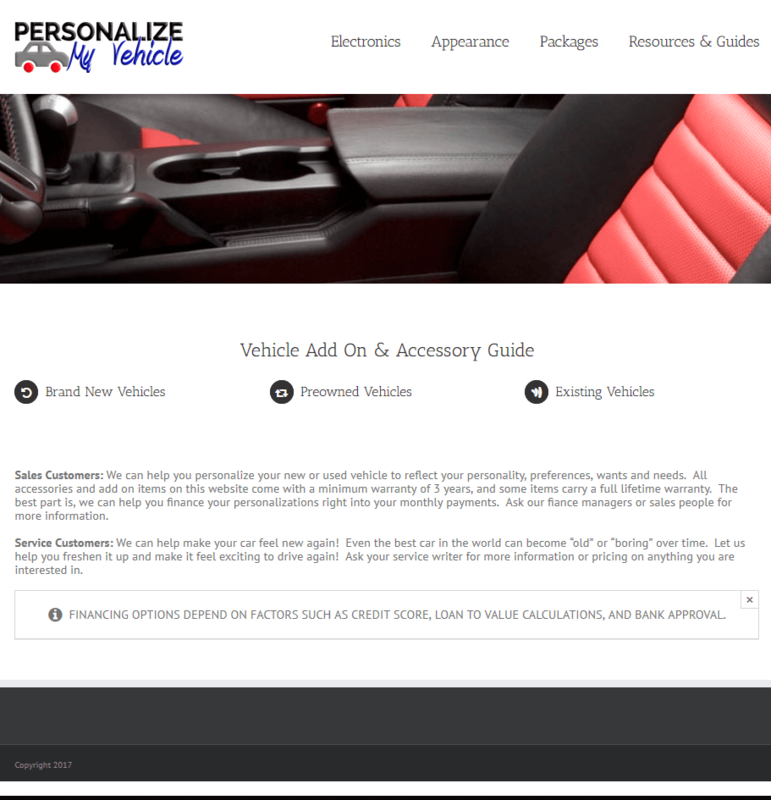 We can also customize the materials to reflect the pricing structure that works for you. Being one of New England’s top vehicle expediters is something we’re really proud of. It’s a perfect combination of well trained people and industry leading products. Quite simply, we provide quality products that your customers want and they are installed with the highest level of care. Almost all of the products we sell and install come with a minimum of a 3 year manufactures warranty, and our workmanship is always guaranteed for as long as your customer owns their vehicle. All of our remote start products also carry a LIFETIME warranty across the board. We service business partners throughout Massachusetts, New Hampshire, Maine, & Rhode Island. Besides custom print materials, we also have an unbranded website set up for you to show directly to your customers. There is no company name or prices listed. While we install a wide range of items on-site at your dealership or customer’s location such as remote starts, back up cameras, vehicle tracking systems, bluetooth handsfree kits, bodyside molding, and other non invasive items. We also offer pick up and drop off service when we are contracted to install items such as leather interiors and power sunroofs. 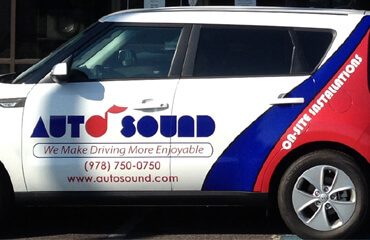 For more information on joining our growing family of wholesale relationships please tell us about you and your company in the form below or for immediate assistance call Ed Deao at 978-766-7696 or email edeao@autosound.com.